Google My Business traffic, for a local business, can be more important than web traffic. When done properly, GMB can drive 100s of phone calls to your business per month. Customers on a mobile phone see an icon with your Google My Business listing that will let them call your business with a single click. Your business will get phone calls right from the the Google local (GMB) listing on the phone. The customer may never visit your website. Learn about Baking SEO Into Your Website Design. Shown here is an actual snapshot of one Local SEO customer’s location analytics in GMB (Frisco SEO TX Client). This is not all web traffic, just traffic and actions from the Google 3 Pack Listing. (map of local business that appears above the search results up when you search). This client location received 229 phone calls directly from the Google Listing for the month shown. This client has 20+ locations and the GMB graph is for a single location in Downtown Dallas, TX. As you can see, Google My Business can drive phone calls and traffic to your door. What is 229 extra phone calls worth to you this month? Check your own GMB insights by going to https://business.google.com. 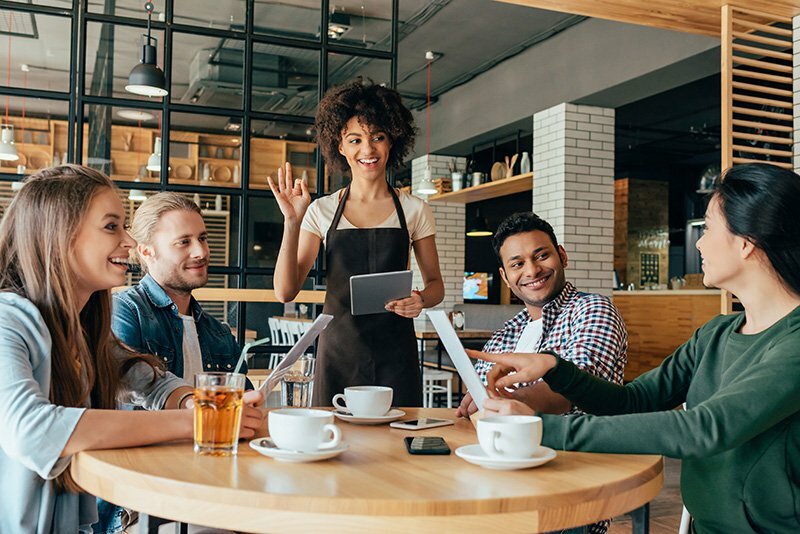 If you are a local business trying to drive more foot traffic to your business with local seo marketing then you need to Seota. We have 9 years of experience helping local businesses improve sales and customer acquisition. Our methods and processes work. 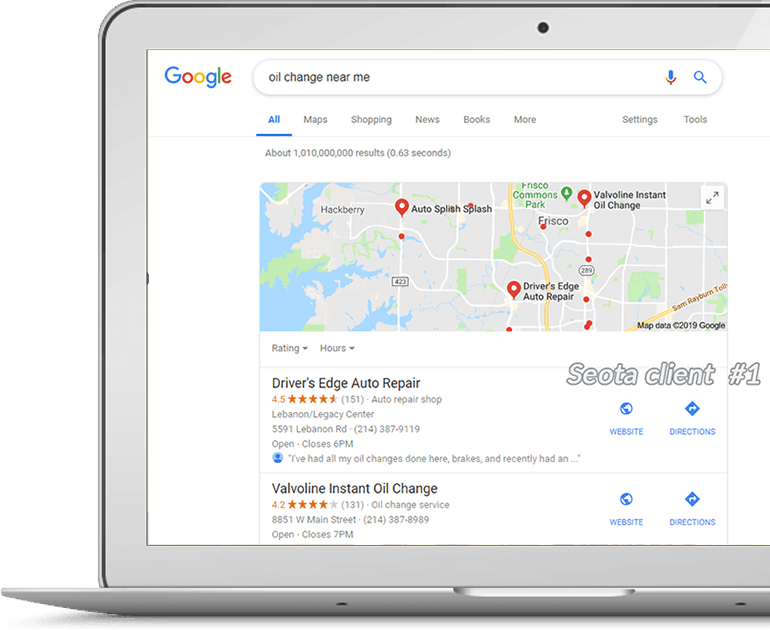 We have over a decade of experience helping local businesses improve sales and customer acquisition with creative Google Map SEO Campaigns. Our methods and processes work in any city in the country and are fine tuned to help your business get more traffic. you can call us at 972-737-2830. Average Rating: 4.93 out of 5 based on 15 feedbacks.